Mohamed Lahbous, a member of the al Qaeda-linked Movement for Unity and Jihad in West Africa, was listed as a Specially Designated Global Terrorist for his involvement in kidnapping, weapons smuggling, and armed attacks in Algeria. The Justice Department charged Mokhtar Belmokhtar, the leader of al Qaeda’s al Mua’qi’oon Biddam, or Those Who Sign in Blood Brigade, with eight terrorism-related charges. The $7 million reward for Abubakar Shekau, Boko Haram’s emir, puts him in the top echelon of wanted terrorist leaders. 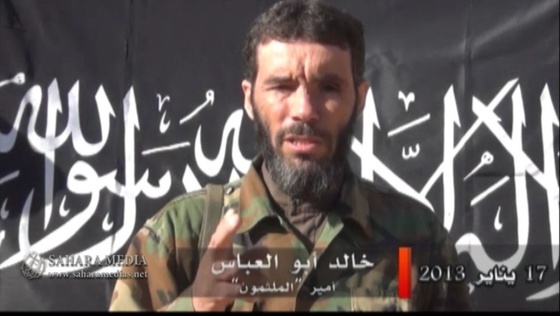 Rewards of $5 million are also offered for Mokhtar Belmokhtar and Yahya Abu Hammam. Mokhtar Belmokhtar is alive, and announced that his al Mua’qi’oon Biddam, or Those Who Sign in Blood Brigade, carried out the suicide assaults in Niger in conjunction with MUJAO.